Jan 22 By Jen 41 Comments This post may contain affiliate links. 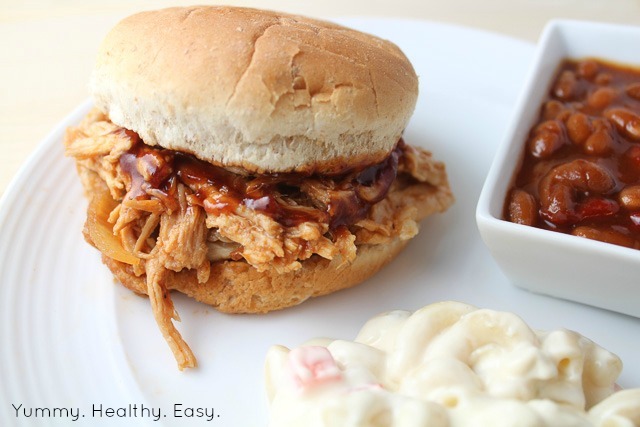 Easy and DELICIOUS Crock Pot BBQ Pulled Pork Sandwiches! 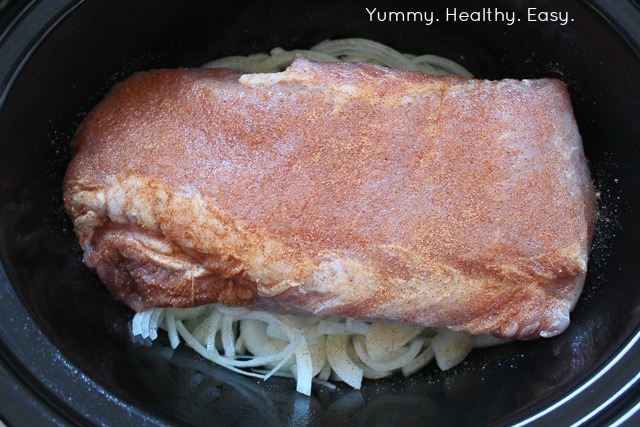 Fork tender pork cooked right in the crock pot and using only 5 ingredients! Oh my word. I have never been so excited to share a recipe with you before! (Okay, maybe I have because I’m always excited to share recipes with you… 😉 But this is gooooood stuff. 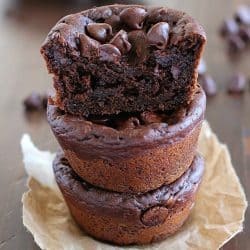 Just take a look at these delicious pictures. Don’t they make your mouth water?! 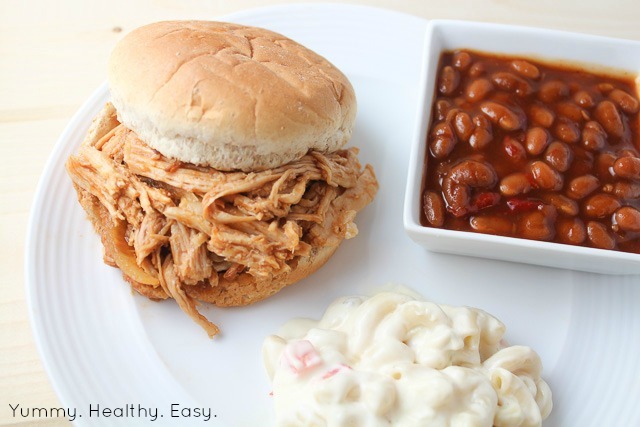 Have you ever made pulled pork before? This was my first time! 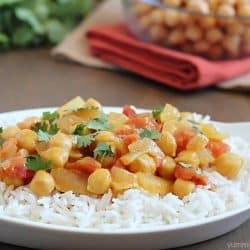 I’ve made a couple dishes similar to it but never the real deal. Pork loin was on sale at my grocery store so I decided to pick one up. 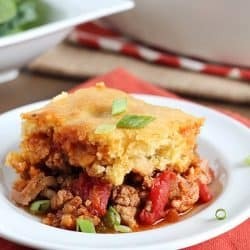 I started looking around for a tasty recipe to make and ended up merging several different ones to create this gem of a recipe! It is SO yummy! My boys were in heaven. And the best part? It’s ridiculously EASY. 1/2 bottle of your favorite barbecue sauce I LOVE Sweet Baby Ray's! Spray slow cooker lightly with cooking spray. Put sliced onions on the bottom. Rinse pork loin and pat lightly with paper towels. Coat pork with a layer of Lawry's Seasoning Salt and some pepper. Place on top of onions. In a medium sized bowl, mix 1/2 bottle of barbecue sauce and a can of diet soda. Pour the fizzy concoction on top of seasoned pork loin in crock pot. 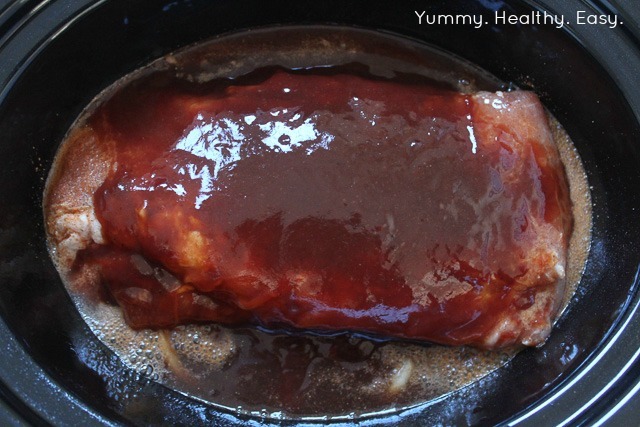 Cover the crock pot and cook on LOW for about 7-8 hours, or until meat is fork tender. When the meat is tender enough, carefully take the pork out of the slow cooker and place on a plate and shred the meat up using two forks. Place meat back inside crock pot, stirring to combine, and let cook for another 30 minutes. Serve on buns and ENJOY!! 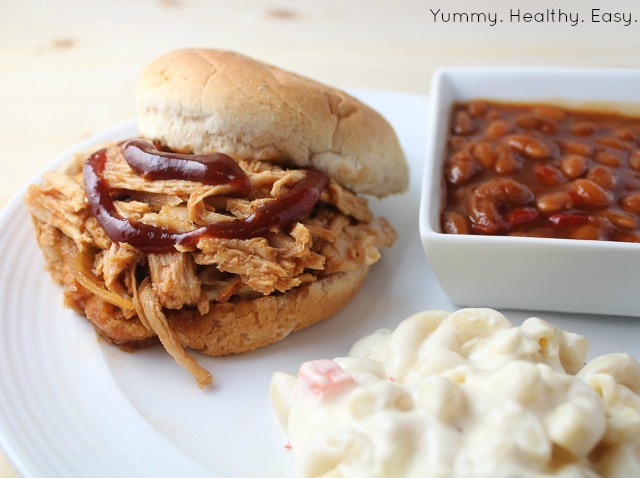 I have seriously been craving pulled pork, and now I’m going to have to make this! I’d love to have you come and share at Taste and Tell Thursdays! Wow that looks delicious! I make “Cafe Rio” Pork that is similar to that, but a lot more work, so I need to try this one. LOVE this recipe. Thanks for sharing at the FFF party! Excited to find your blog. 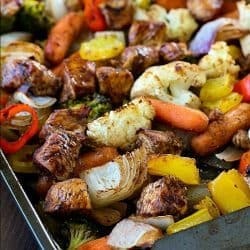 Love recipes to do in my crockpot that are easy and healthy! Love to use my crock pot! Just put this all in the crock pot for tonight! SO excited! I tried it tonight. It was delicious! Thanks for sharing. 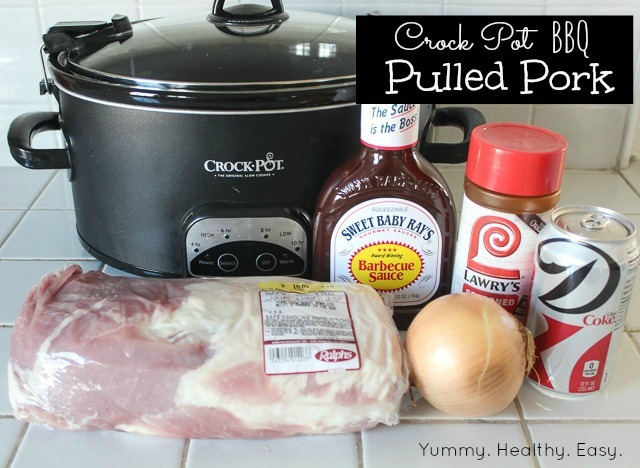 I LOVE pulled pork in the Crockpot, this one looks delicious! I made this tonight for company and it was a hit with everyone. Even my picky 6-year-old ate it all! This is a keeper! Thank you! 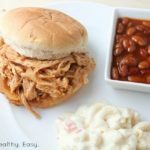 I am new to cooking and gave this a shot because it seemed fairly easy… My husband said it was THE best pulled pork he’s ever had! He’s not one to dole out unnecessary compliments so you know it’s good. I Also agreed; this was the best meat I’ve had in a while and I can’t believe I made it! I served it with a side of cornbread…. Simply delicious! Thank you so much for sharing!! You just made my day!!! I am SO happy you liked it! Thank you thank you!! I was so excited to try this, and it smelled wonderful in the kitchen. I had to transport the crockpot over to my Mom’s, so it was unplugged for about 10 minutes. I put all of the ingredients together at around 10:30am and went to shred it at about 5:45 and the pork was rubbery and did not want to shred. Any ideas on what I may have done wrong? Hi Stacy! Were you cooking on low? It sounds like it just needs another hour or so to cook. Try that and then shred it. Should be better! Every crockpot cooks differently but 7-8 hours has been the best for me in my crock pot. Let me know if you have any other questions! YUM!! I’m for sure going to have to try searing it first, and I love that you used King Hawaiian rolls! Sounds like an awesome dinner! I’m so happy you like it!! Hahaha!! I’m sure you can and it will still be yummy! My brother hates onions too and growing up, my mom always had to put the onions on the side or make a separate non-onion dish for him, lol! Yay!! That’s exactly what I love to hear! I’m so happy you tried it and loved it! my family loves pulled pork and we did this with a little twist. we used Dr. Pepper instead of the Diet Coke. my 14 year olds sons idea and it is awesome! Awesome!! I love the idea of Dr. Pepper instead! Thanks for your comment! Hi. How much Lowry’s seasoning salt do you use? I just eyeballed it, probably about 2 tsp? I hope you love this Pulled Pork! The onions on top would be a tasty addition, Melissa! Thanks for leaving such a sweet comment! Since it’s Halloween, I’m glad that I planned ahead…. so that our dinner will be ready early this evening, and well before we take our little goblins Trick-or-Treating. I’m making your “Crock Pot BBQ Pulled Sandwiches”, which are already in my slow cooker (they smell amazing) and I’ll serve them with Coleslaw and Sweet Potato Fries on the side. Thanks for a lovely recipe, which sounds incredibly delicious. Should I be worried if I’m using a slightly smaller crock pot, thus my loin looks more submersed in the BBQ/Coke mixture than the picture? Asked another way, is there a strategy to leaving the loin a bit exposed rather than completely smothered? About to throw on low roll and head to work. You could pour out some of the liquid but I think it will be even yummier if it’s completely submerged! It will make the pork super juicy and tender! Good luck and let me know how it turns out! Do you leave the onions in the sauce and shredded meat? Thank you! 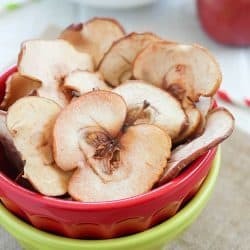 I put mine in a couple of hours ago and my house is already smelling delicious! You can do it either way! If you like onions, throw them in there with the meat or not, either way it’s delicious! I’m so happy you’re trying it out! YAY!! Thank you for letting me know! So happy you like it! xo! I’ve never tried it using regular soda but I’m sure it would work!